If there’s one thing you can count on when you call Arizona Oriental & Specialty Rug Care in Prescott, it’s a cheerful voice and a willingness to help! We value our clients and know that every one of our client’s needs vary. We want to give each of our clients and their rugs a one-of-a-kind experience. A lot of interior decorators, realtors, consignment shops, and retail flooring stores refer clients to us - along with our past clients, too, of course! It gives me a lot of joy to know that these folks are confident in knowing that their clients and friends will have a great experience with us. Keep in mind that we can’t just give you a quick 15-second answer to how much cleaning your rug will cost. Calling with the size of your rug isn’t enough information to get an accurate quote for rug cleaning. If only it were that easy! ALL rugs differ - from sizes and styles to construction and fibers. It all varies from rug to rug! We will do our detective work to determine the most important information so we can give you a good ballpark quote. Don’t worry about having ALL the answers - most folks rarely do. However, we use what you can tell us to get a better understanding of what is needed for your rug, which allows us to give you a more accurate estimate for cleaning costs. 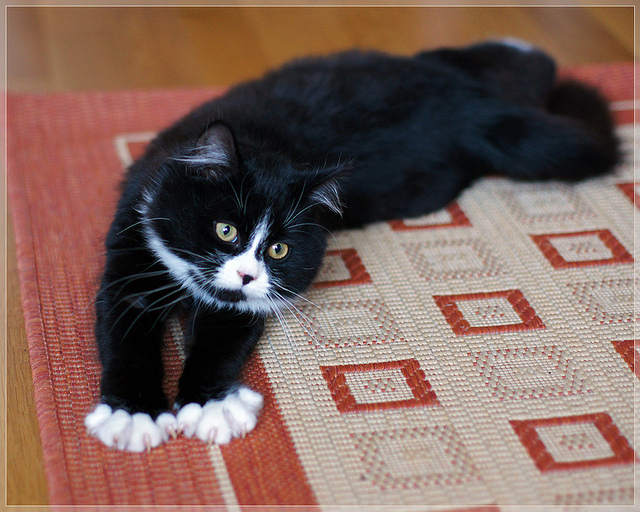 Does your rug just need a good cleaning or is there a spot you’re worried about? Any animal accidents on the rug? What about damage that needs to be repaired? Do you know what your rug’s fiber is - wool, silk, synthetic, etc.? Is there a piece of fabric covering the back of the rug or can you see the pattern through to the back? These are all questions that we’ll ask so that we better understand what your needs are. to provide a more accurate estimate and it keeps us informed as well! Arizona Oriental & Specialty Rug Care is here to help you get your rug professionally cleaned! Are you ready to get that estimate for cleaning already? Me too! Give us a call today at 928-445-1718 and we will make working with us super easy!